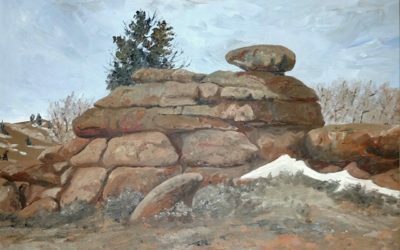 Cheyenne Artwalk is the community’s monthly celebration of artists and their work. 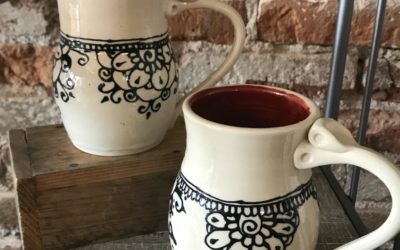 During Artwalk, downtown art galleries, businesses, and restaurants showcase a local or regional visual artist or musician, accompanied by light food and beverages. Thursday, May 9, 2019 from 5-8 pm! 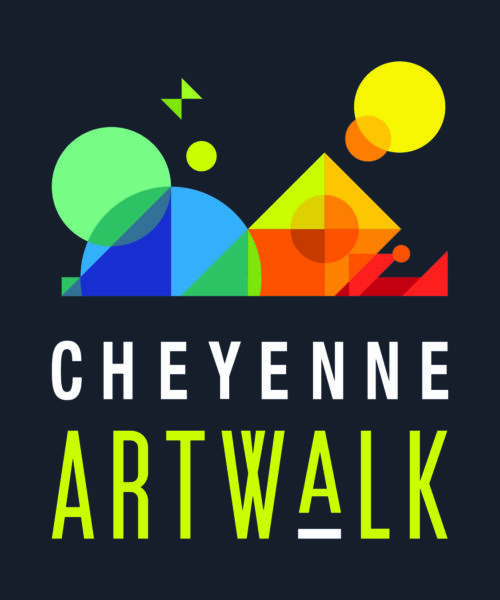 Cheyenne Artwalk is a great way to see the community’s creative people in places that celebrate creative people. 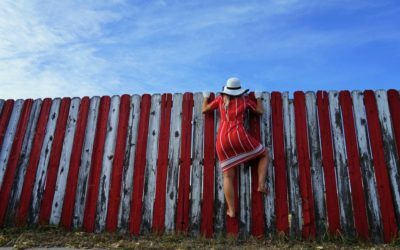 All venues are easily accessible by trolley, bicycle or on foot.
. . . see all the Artwalk venues.